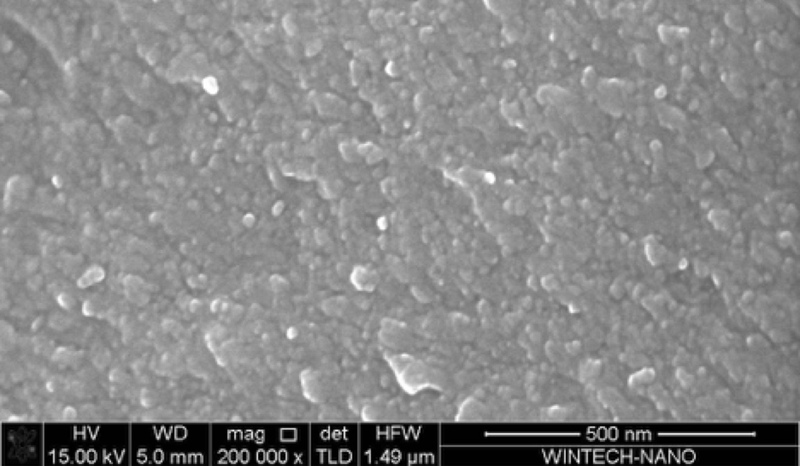 Magnequench leads the isotropic NdFeB powder industry in development of new cost-optimized alloy compositions for higher magnetic properties and higher temperature performance. For a customer with unique magnet challenges, Magnequench also develops alloy compositions specific for that customer’s need. In addition Magnequench is the leader in the science of melt spinning. No company understands how to produce the NdFeB powder as well as we do, and our technical know-how makes our MQP™ powder the most consistent NdFeB powder available in the market. 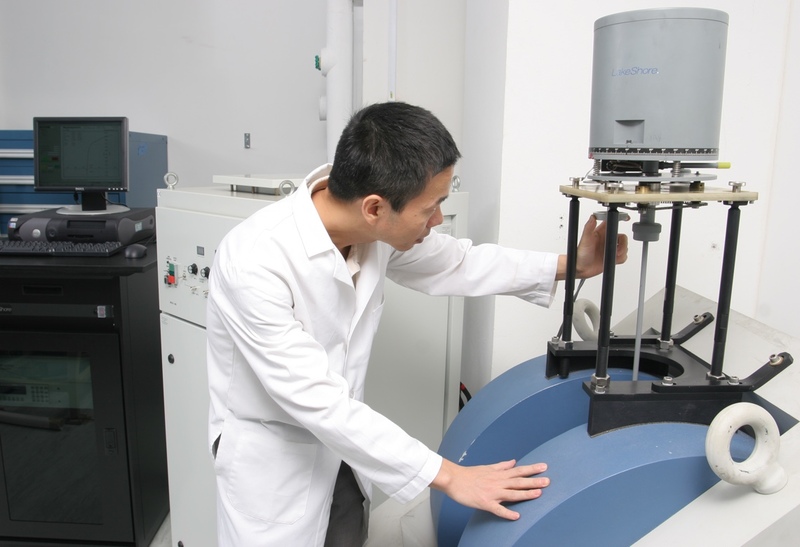 Powder Research & Development is located at our Singapore Technology Center where we have a team of research scientists and state-of-the art equipment for alloy development, magnetic property measurements, and microstructural characterizations. Our state-of-the-art arc melter producing 300g of alloy ingots at one sitting and our unique carousel design melt spinner capable of spinning different compositions within a day to create a highly efficient powder development process. We can move from concept to finished compositions in several days and have a complete understanding of a new powder composition in a few weeks enabling us to respond quickly to customer requests. With 30 years of experience, the transfer of the new powder to our mass production jet caster is a simple one step process. The following equipment are available to characterize the powder after melt spinning. Magnetic performance of our powders is completely characterized at the Technology Center. Four quadrant hysteresis loops and 2nd quadrant demagnetization curves are available up to 200°C for both powder and magnet forms. The vibrating sample magnetometer used for powders has unique stability and accuracy features available only to Magnequench. Finally, we have full capability to measure thermal demagnetization losses using an array of ovens and flux coils. The concentration of equipment and scientific expertise are also well suited to melt spinning process development. Our laboratory melt spinner is adjustable for temperature, atmosphere, wheel speed and melt stream ejection. Combined with other tools such as temperature pyrometers and high speed photography, Magnequench is uniquely positioned to understand the melt spinning process parameters most important to product consistency and maximum performance. One such example is the development of new Advanced Quenching (AQ) MQP™ powder grades which achieve about 1 MGOe higher magnetics compared to MQP™ powders using traditional process technology.